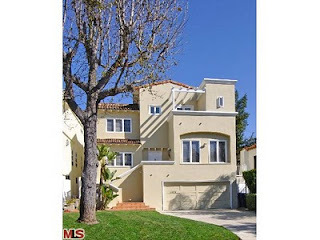 The Westwood home at 2026 Fairburn Ave LA CA 90025 received a price reduction 4% or $74,000, down to $1,775,000 (LP/SF= $427). Listed on 2/09/11 for $1,895,000, this is the 2nd price reduction of the current listing term. The home is set on one of the more desirable sections south of Santa Monica Blvd, was built in 1992 and is in move-in condition. According to the MLS, the home is 5 bedrooms / 4.5 baths, 4,155 sq ft on a 6,075 sq ft lot.